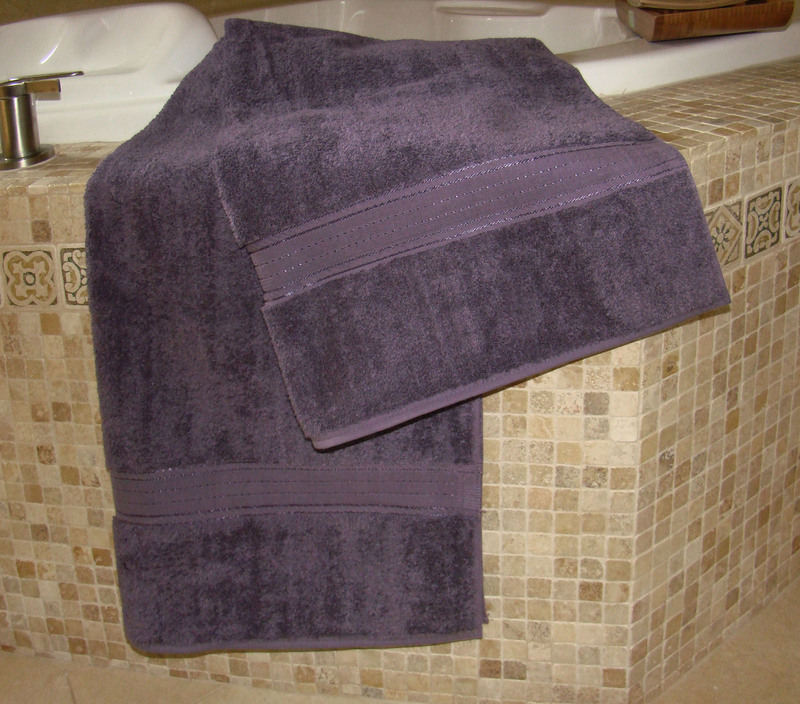 CustomTowels.com - 34x68 Luxurious Bath Sheets (assorted colors) By Crown Jewel, 21.0 Lbs Per Dz, 100% Giza Egyptian Cotton. North America Made. 24 sets. 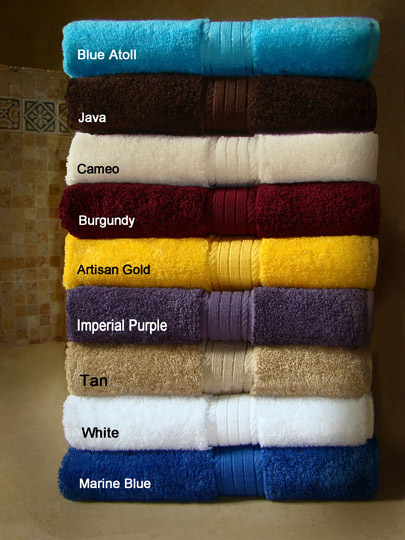 34x68 Luxurious Bath Sheets (assorted colors) By Crown Jewel, 21.0 Lbs Per Dz, 100% Giza Egyptian Cotton. North America Made. 24 sets. 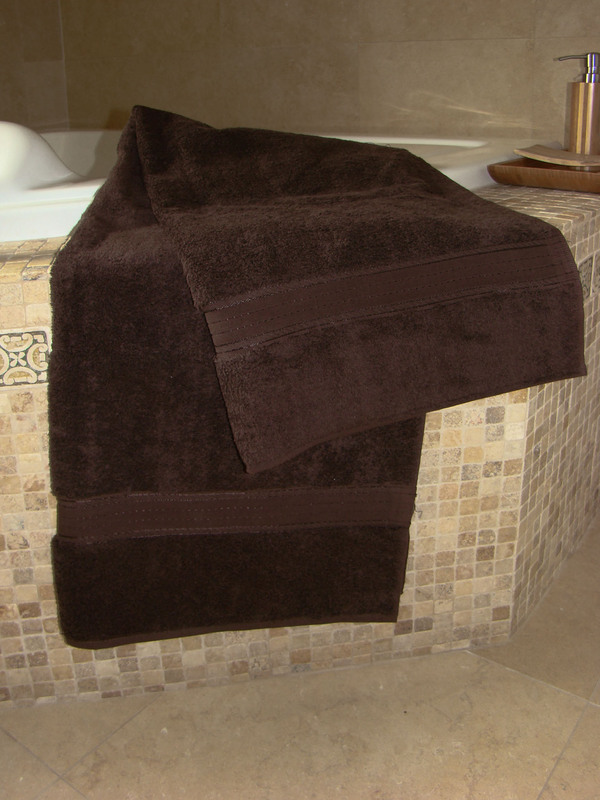 34x68 Luxurious Bath Towels By Crown Jewel. These Bath Sheets are made out of 100% Giza Egyptian Cotton Loops 551 GSM (21.0 lbs / dz). North America Made. Qualify for NAFTA duty exempt. 6 pcs per color. Pack 24 pcs total per case. SALE ! 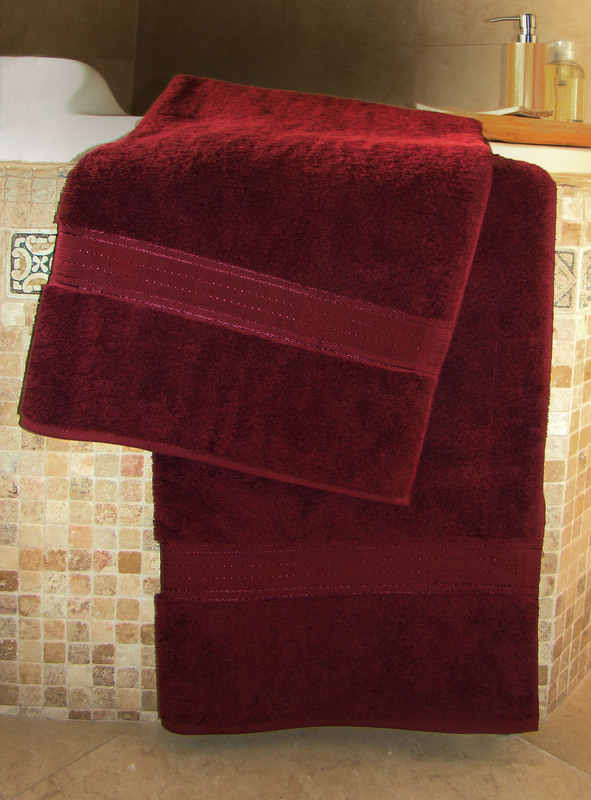 30x54 Luxurious Bath Towels (assorted colors) By Crown Jewel , 18 Lbs Per Dz, 100% Giza Egyptian Cotton. North America Made. 24 pcs per case. 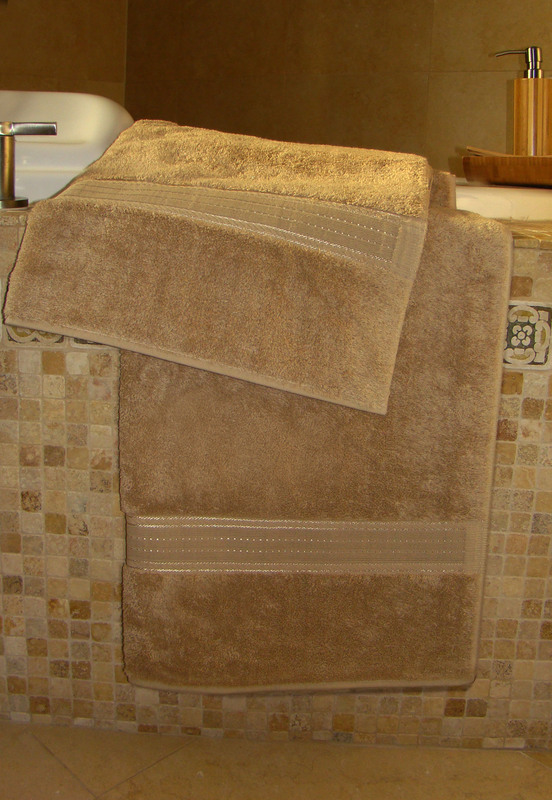 Crown Jewel Luxurious Bath Set (assorted colors). 12 Sets.